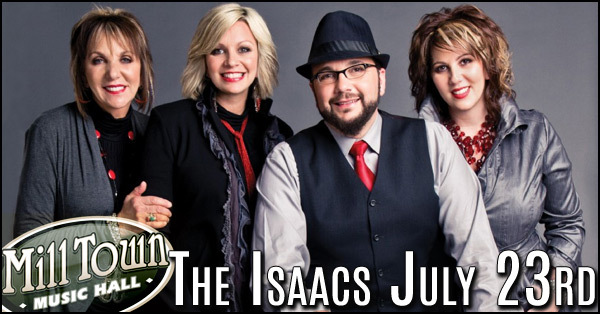 The Isaacs & The Diplomats Sat. July 23rd live at the Mill Town Music Hall. Time: 7:30 pm Cost: $25 Premium Reserved. 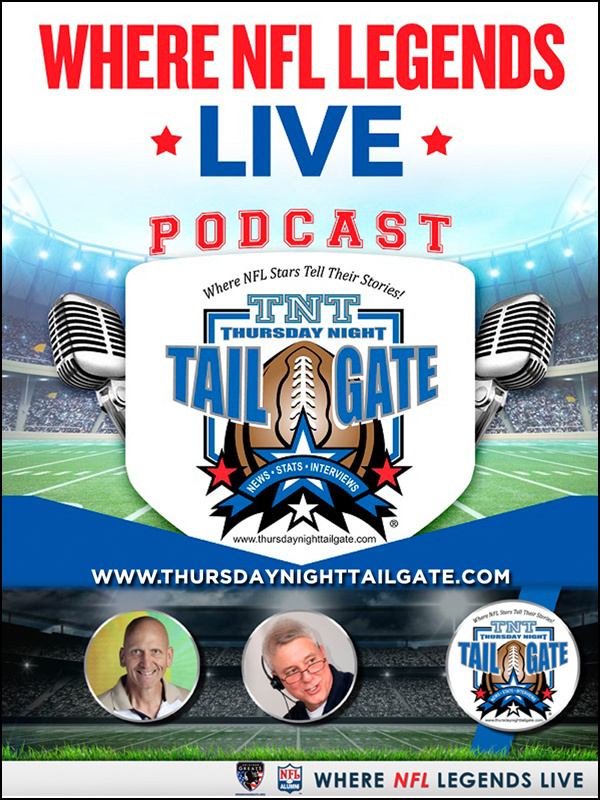 $20 Reserved (Rows O-Z). 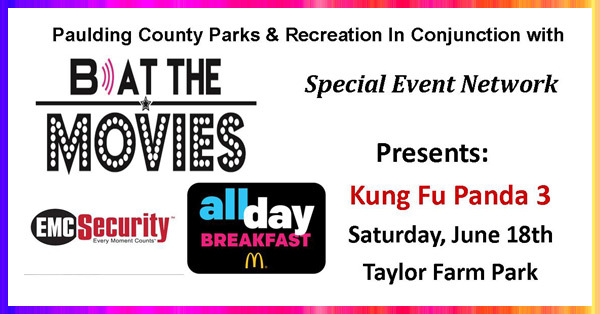 Free Movie that Paulding County Parks & Recreation is having at Taylor Farm Park on June 18, 2016. 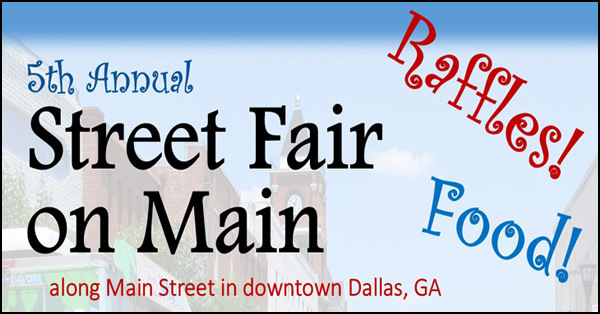 June 11th - 5th annual Street Fair on Main followed by the 9th annual "Evening with Elvis & Friends" concert to benefit Shepherd's Rest Ministries, Inc. - Paulding County's Domestic Violence Crisis Center. Dallas First United Methodist Church hosting its 18th year of River of Life here in Paulding County. 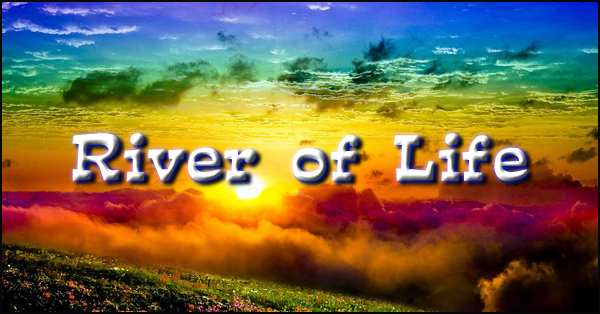 This year’s River of Life will be held June 22nd - 26th. 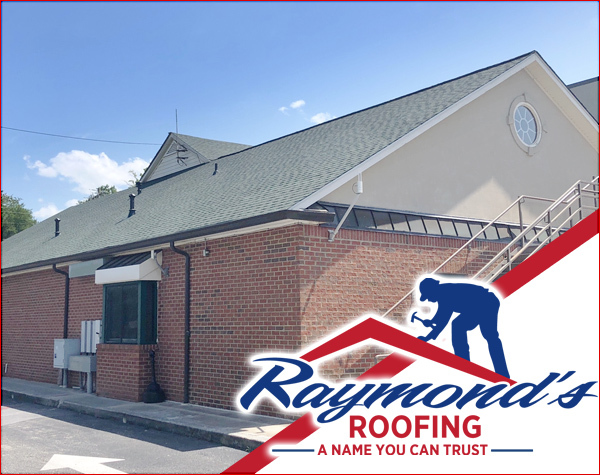 Volunteers from across Georgia, Alabama, South Carolina, and Tennessee will serve our community by providing home improvements to those in need. 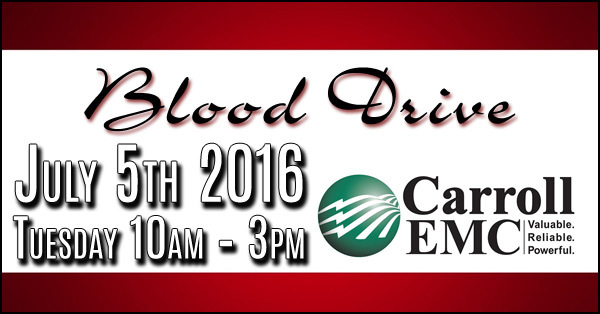 Carroll EMC will host a blood drive at its Carrollton office Tuesday, July 5, 2016 from 10 a.m. – 3 p.m. Walk-ins are welcome. 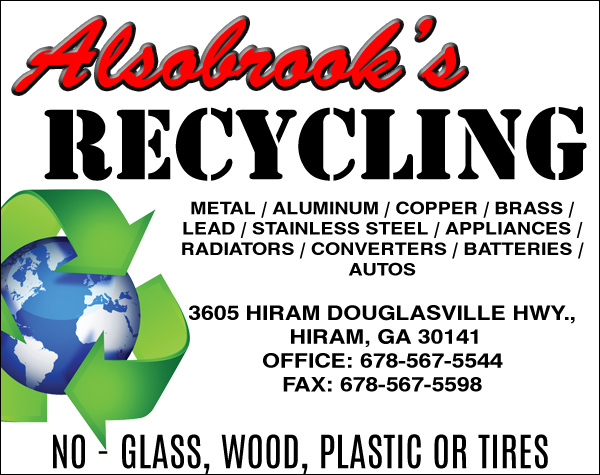 BBQ Dudes Event 11am Saturday June 18th at 54 Braswell Mtn. 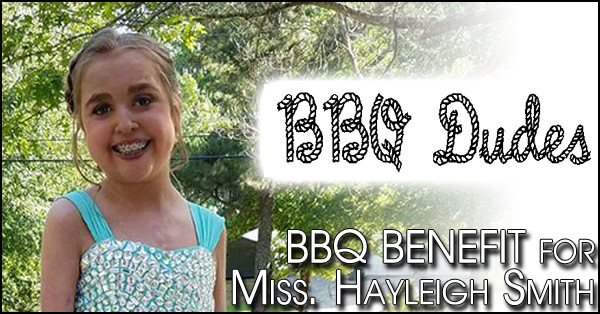 Road, Dallas, Ga. 30132 The BBQ Dudes of Burnt Hickory will be having a benefit for Miss. Hayleigh Smith. 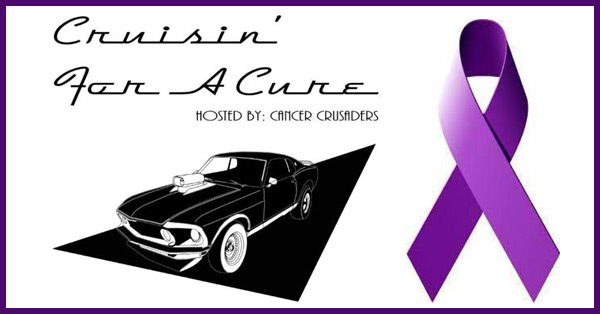 Cancer Crusaders Cruisin’ for a Cure Car Show Saturday June 4, 2016 FREE for spectators 50/50 Raffle * Music from DJ and Live Band “StillHorse” * Craft Vendors * Food and Drinks Proceeds to benefit American Cancer Society. 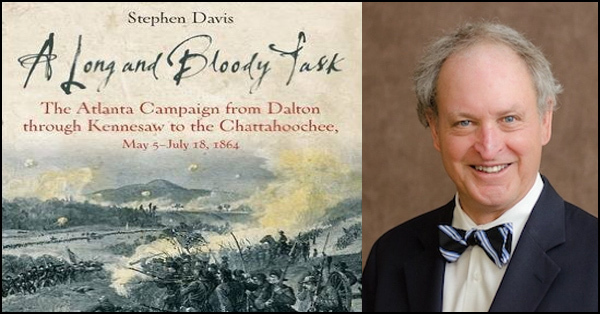 Join us in helping commemorate the 152nd anniversary of the Battle of Pickett’s Mill. For this special event, we will have artillery and weapons demonstrations, living history demonstrations, military and civilian, tours of this pristine battlefield, and cabin. 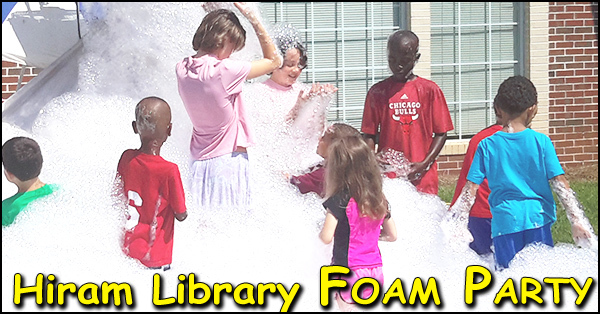 Summer Reading Kick Off Foam Party at the Hiram Library On Saturday, June 4 th , 2016 from 11 AM to 1 PM we are going to be doing it big! In addition to cooling off with the awesome foam machine you can get your face painted, enjoy a sno-cone and so much more! 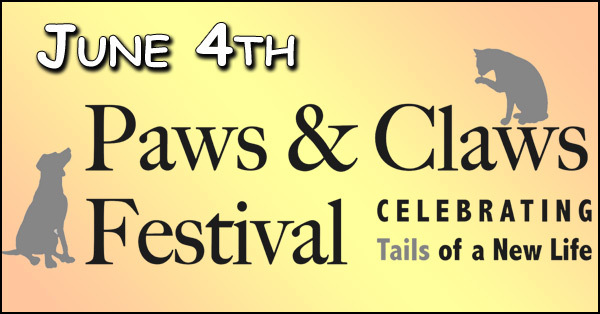 Paws & Claws Festival DATE: Saturday, June 4, 2016 TIME: 10a.m. to 4p.m. HUGE dog & cat adoption event All day! Join us, June 3rd-5th 2016. 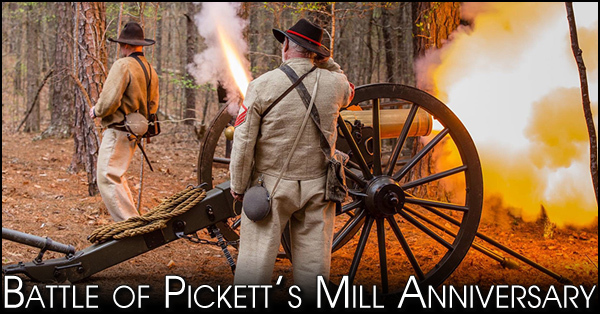 Commemorate the 152nd anniversary of the Battle of Pickett’s Mill. For this special event, we will have artillery and weapons demonstrations, living history demonstrations, military and civilian. 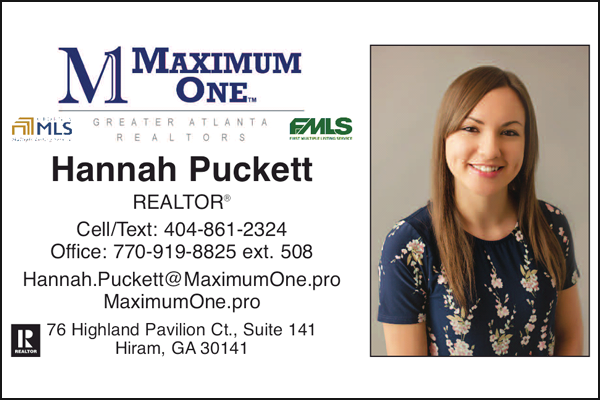 152nd Anniversary of the Battle of Pickett’s Mill. 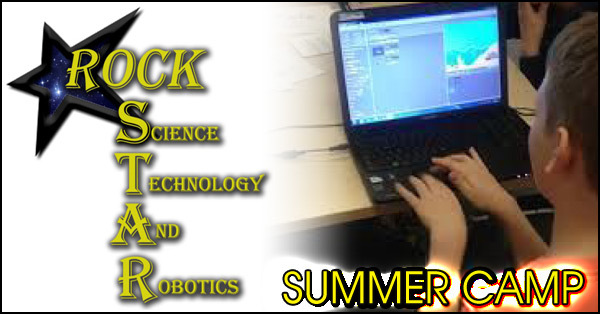 Paulding County Technology Department is conducting a summer camp June 13th – 17th. 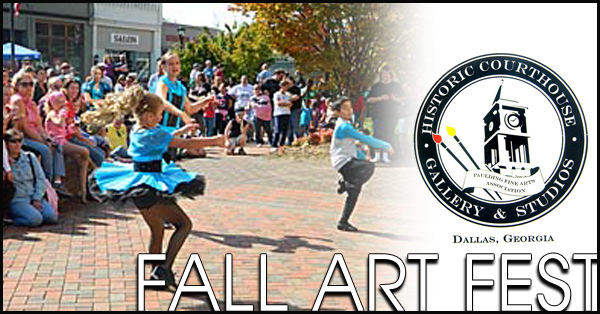 Now is the time to get in your 2016 Fall Fest vendor applications! We are looking for vendors who will display their original art, crafts and of course yummy foods! 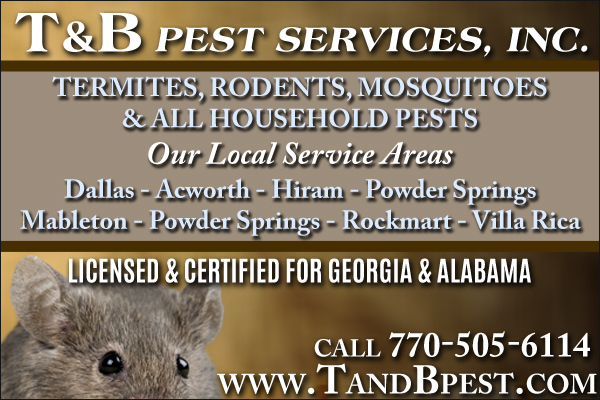 The Event date is Saturday, October 8, 2016. 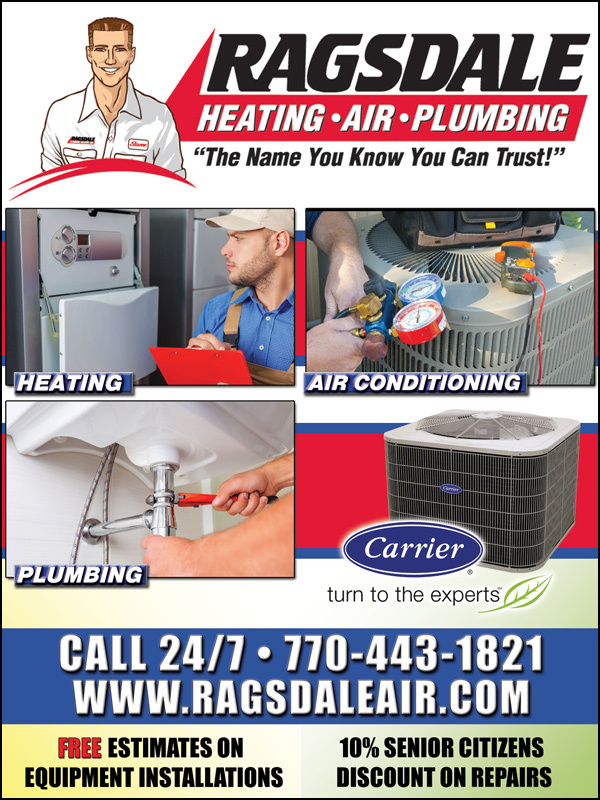 Cops for Kids Charity Event hosted by Paulding County Uncensored. 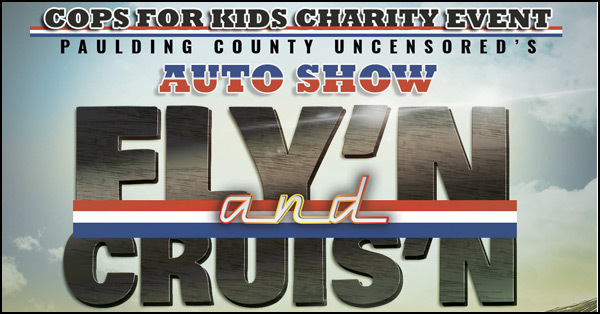 Auto Show fly and intrusion June 11th 2016 from 9 AM to 6 PM at the Silver Comet Field at Paulding Northwest Atlanta Airport. 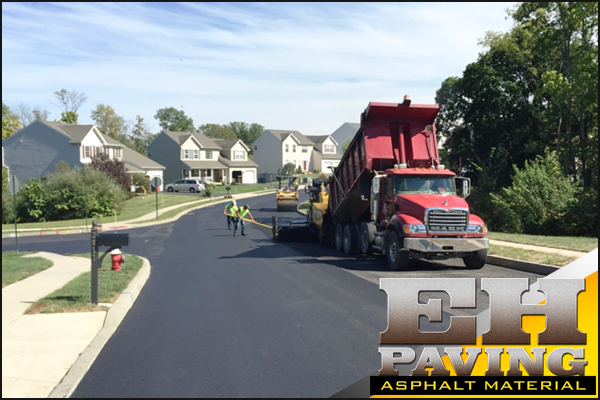 Touch a Truck, Vendors and Food Trucks.